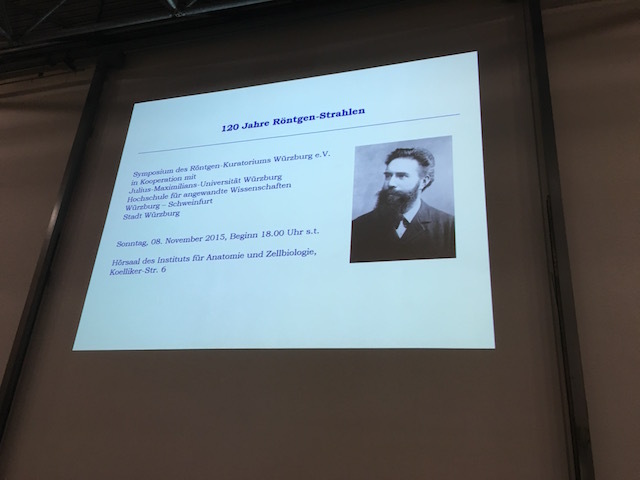 On November 8th, 1895, Prof. Dr. Wilhelm Conrad Röntgen discovered a new kind of ray, which he called X-rays. 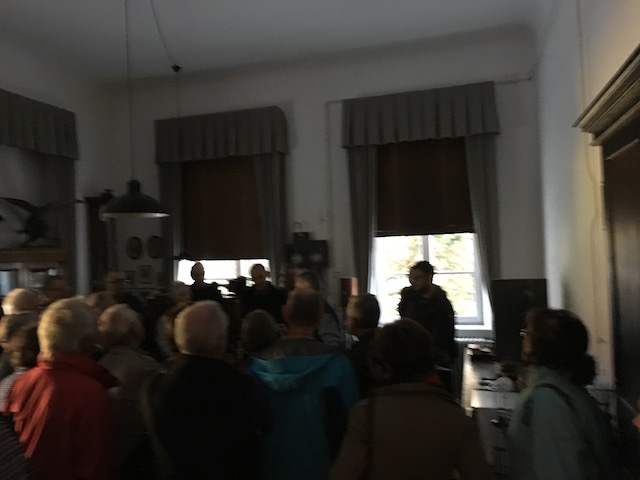 A small laboratory located in the former Physical Institute of the University of Würzburg, now the University of Applied Sciences Würzburg, was the sight of one of the most important scientific breakthroughs in medical history. 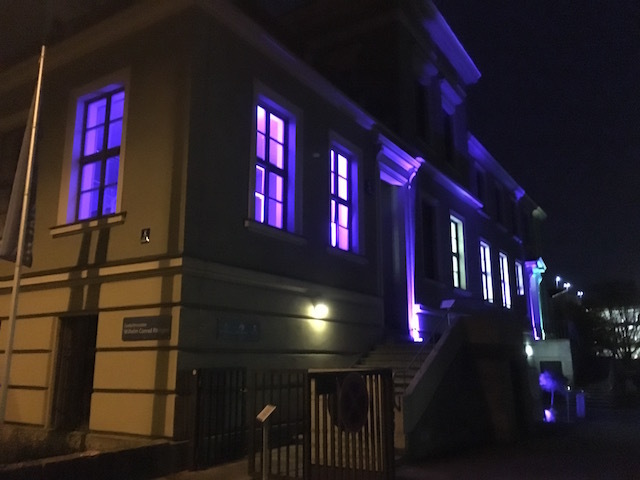 At this place the celebration started on Nov. 7th 2015 with the annual meeting of ISHRAD (International Society for History in Radiology). 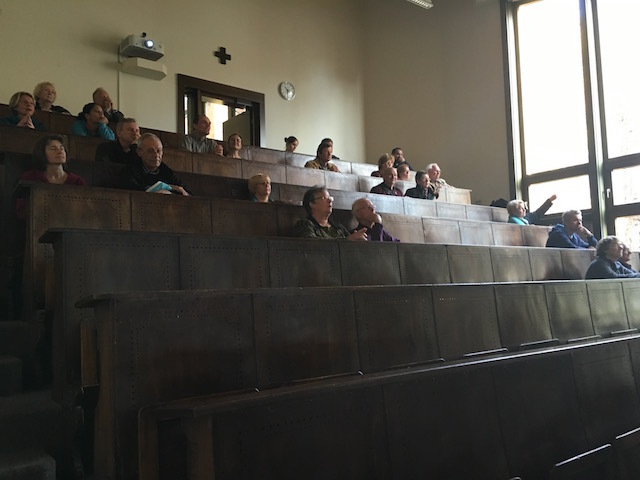 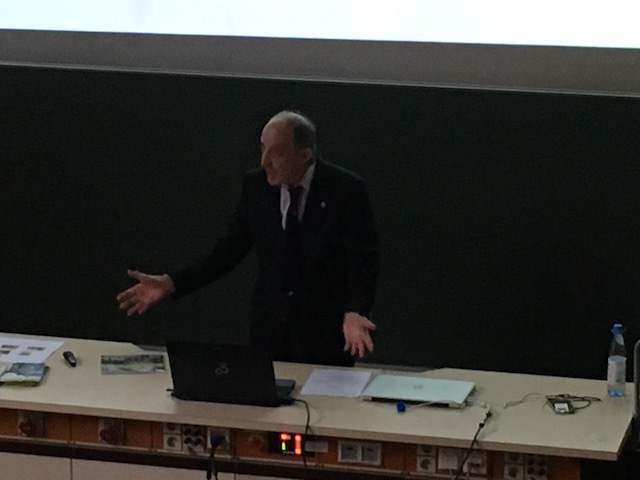 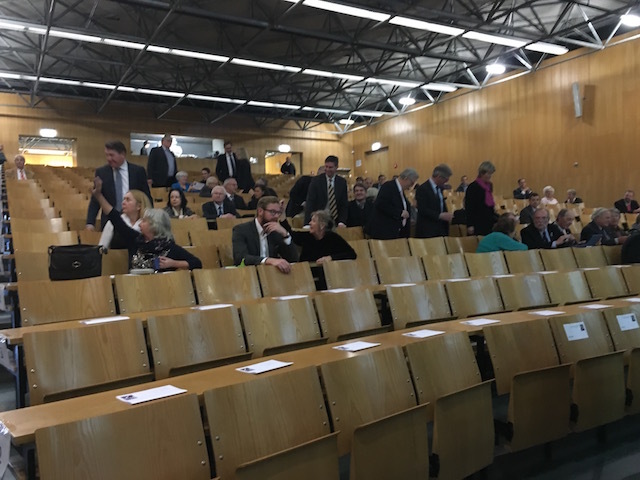 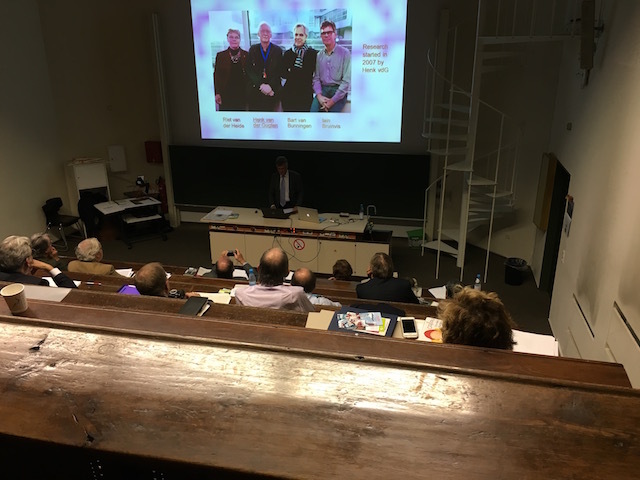 Chairman Prof. Thomas, UK and the delegates provided lectures about the history of radiology in Röntgen’s lecture hall. 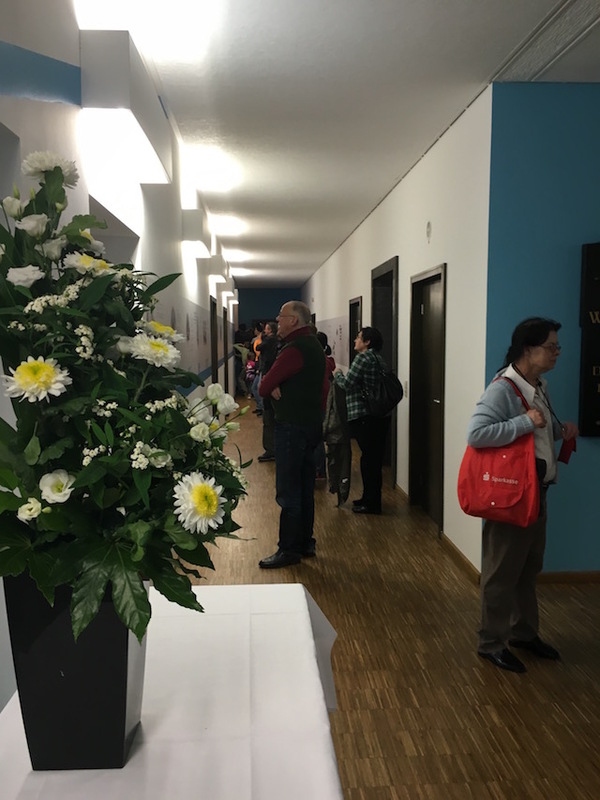 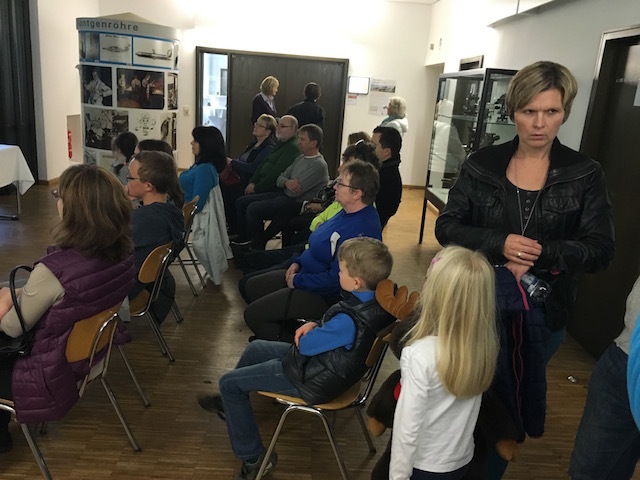 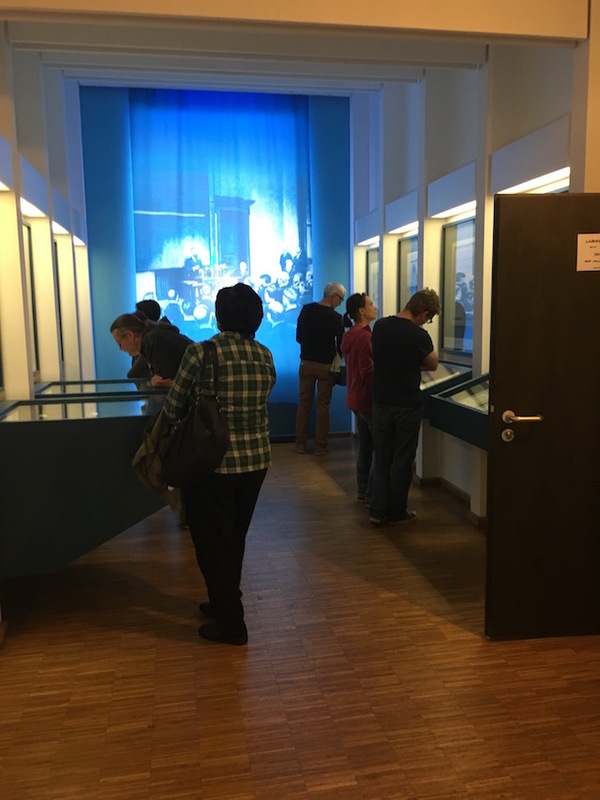 On Nov 8th 2015 was a open house day of the Röntgen Memorial. 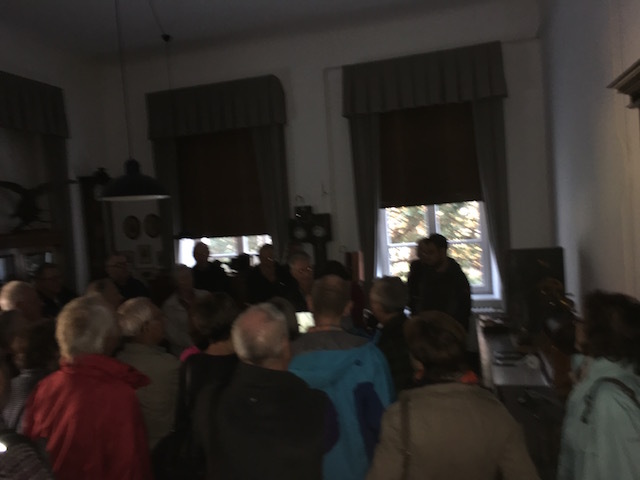 More than 1000 people visited Prof. Röntgen’s lab. 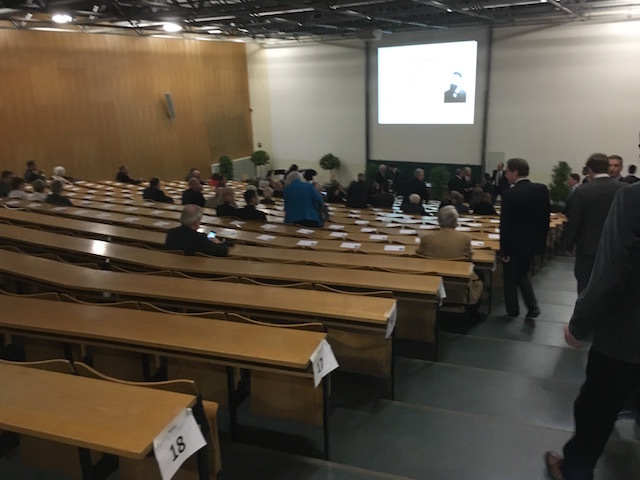 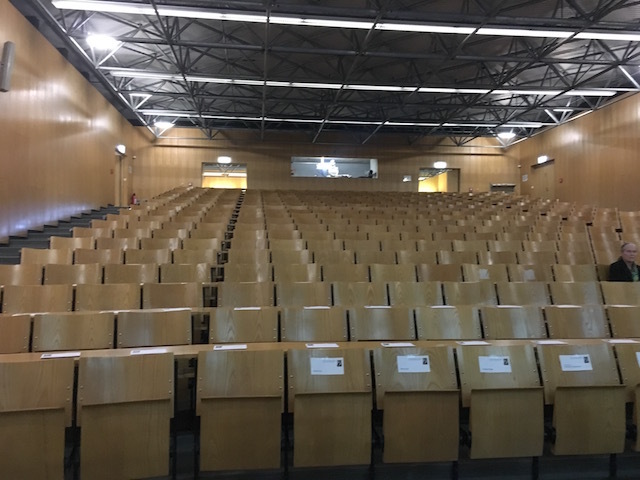 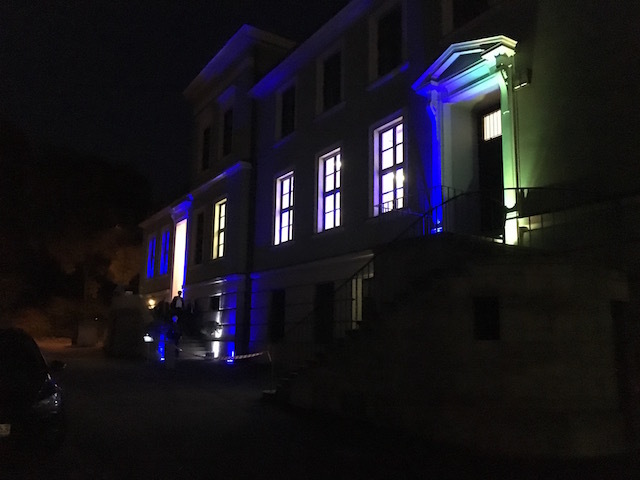 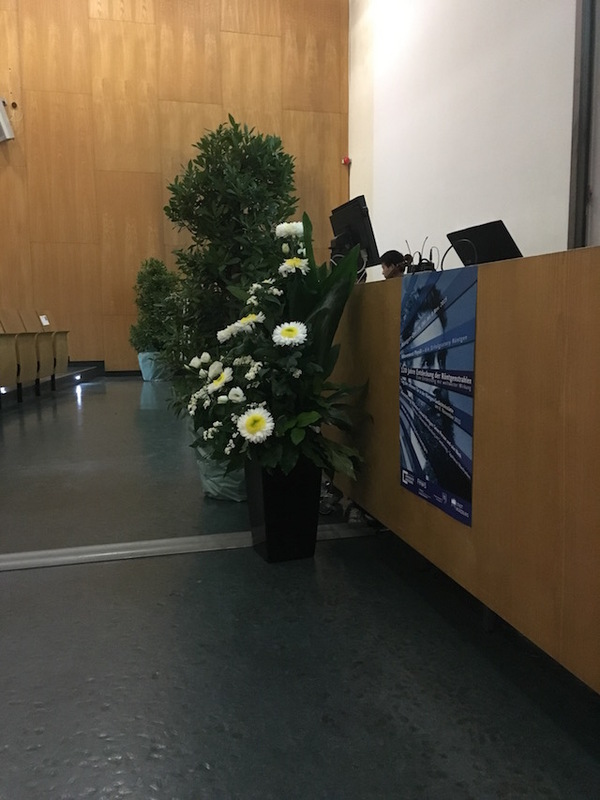 A formal celebration organized by the City of Würzburg, the University of Würzburg, the University of Applied Sciences Würzburg-Schweinfurt and the Röntgenkuratorium e.V. 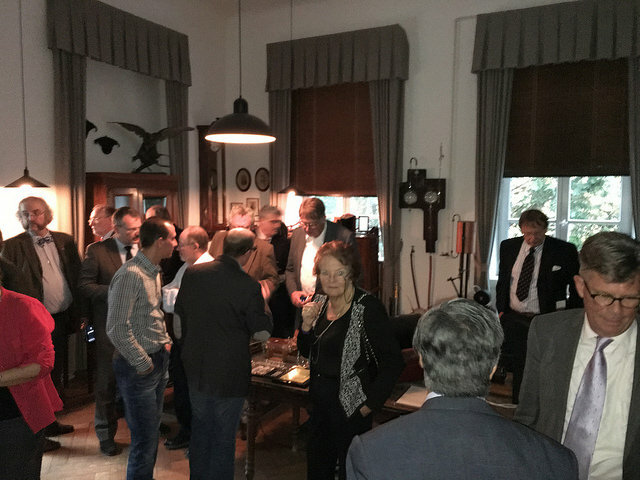 with 200 invited guests was held.